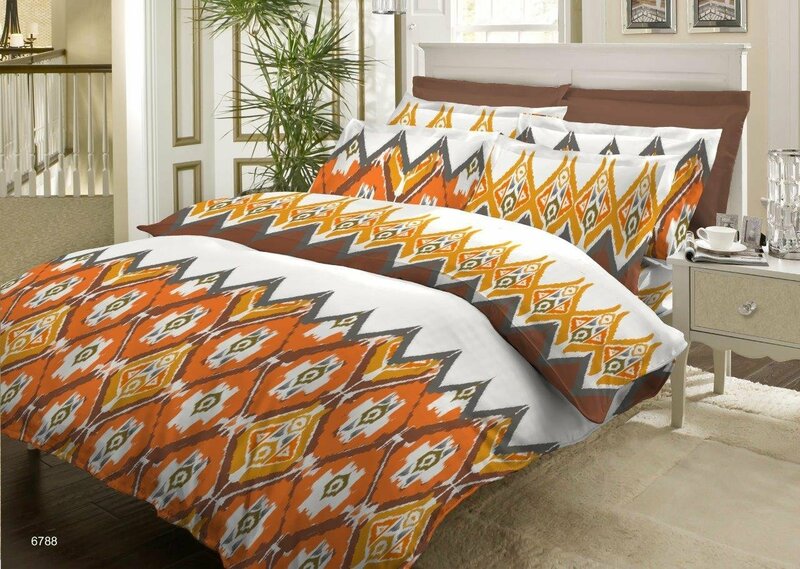 Bed is the focus of any bedroom and good bed linen can make an ordinary room look luxurious and vice versa. When the market is flooded with so many bedsheets with so many specifications: cotton, cotton blend, thread counts, etc…it is so difficult to choose the right one for your bed. 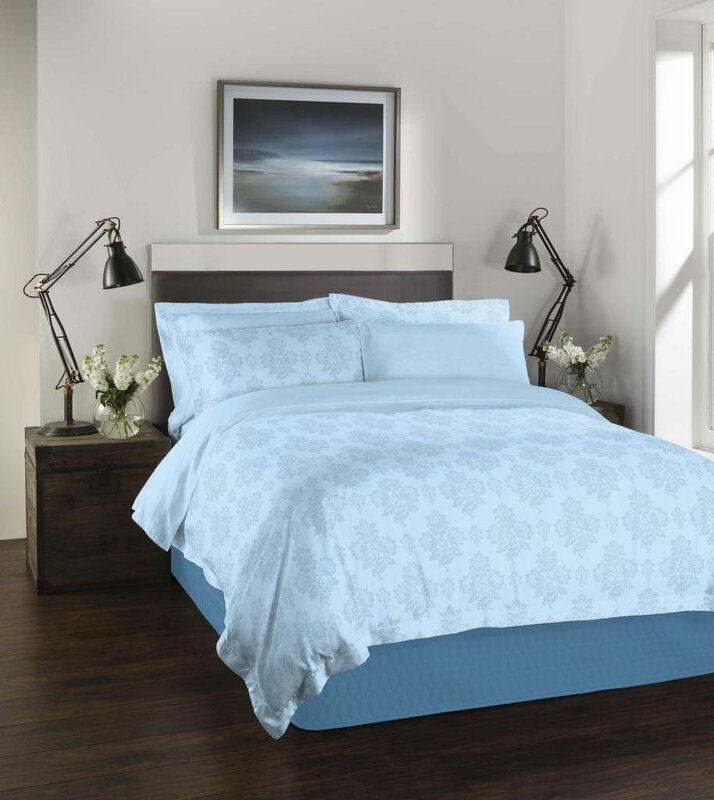 Let’s analyze some of the major factors to consider before buying bed sheets. At the end of the day, I can’t wait to stretch out under my fresh, soft covers and nestle my face into a good cotton-covered pillow. 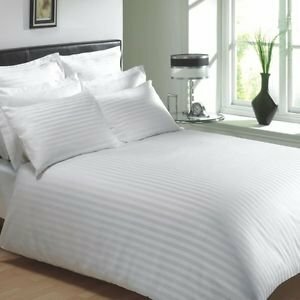 We spend a third of our lives in bed so quality sheets are key, but how do you get quality for your money? There’s no doubt that most consumers believe the higher the thread count, the better the quality, but this isn’t entirely true. Simply put, thread count is the number of threads woven into one square inch of fabric. This number is based on the threads woven horizontally (“weft”) and vertically (“warp”). Extra threads can also be woven into the weft threads to increase the thread count. These added threads are called “picks” and are added in the overall count, which is how some sheets end up having thread counts in the thousands. This is why the idea that high counts equal better quality isn’t really accurate. Most weavers say the maximum number of threads that can be woven into one square inch of fabric is 500 to 600. So, if a seller is promising you thread count in thousands do not fall for their trick. Such a high thread count does not ensure that the sheet would be of so much better quality. Go for sheets with thread counts between 200-500. If your budget does not permit it then go for sheets with thread count at least greater than 150. 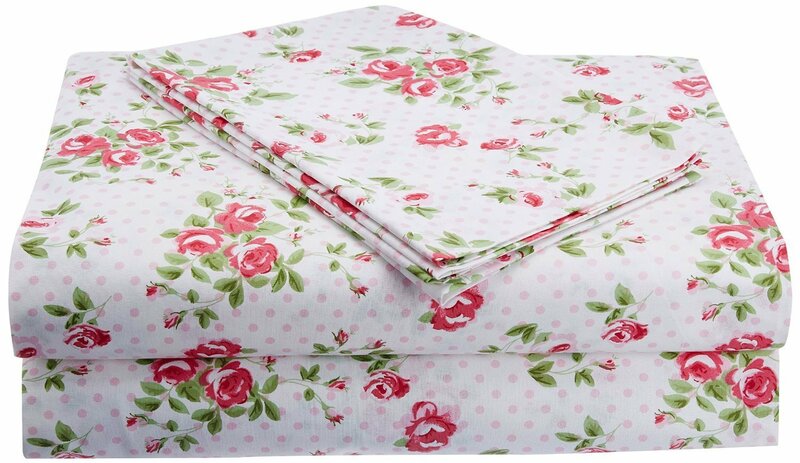 Invest on a few good sheets than buying more of inferior quality sheets. Here are some really value for money bedsheet options with elegant prints that you can invest in. error: Sorry, this content is protected.